Austin plus Summer can equal misery for most of us! But you’re in luck! We’ve got your list of favorite places to beat the heat in the dead of Summer. I Scream. You Scream!! We can’t get enough of ice cream! 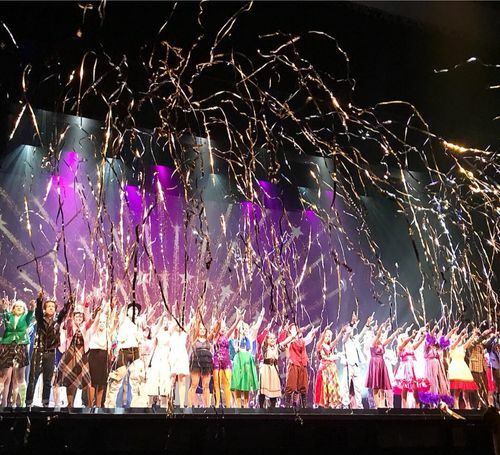 Get ready for this twofer of a Summer celebration! You’ll taste mounds of frozen treats, killer music, contests and Summer fun all day and night! After a day of family-friendly festivities, guests will enjoy a headlining concert, boozy frozen cocktails, fun and games! 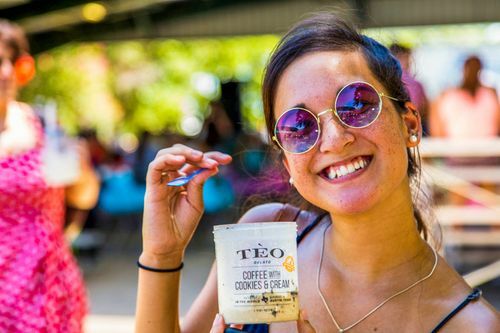 To learn more about the festival and to buy tickets, head to the website: austinicecreamfestival.com. 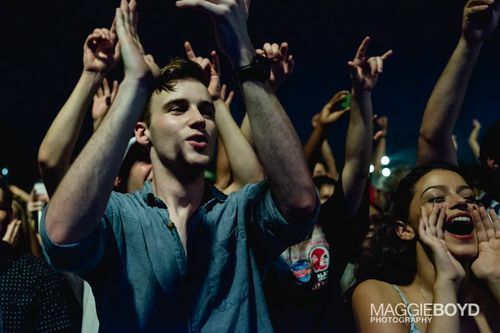 Happening each month all Summer long, with the second concert in Zilker Park taking place Wednesday, June 13. Take the edge off your week and soak in Summer vibes. For more information, head to the website: http://www.kgsr.com/promotions/blues-on-the-green-home. Can’t bare the heat anymore? 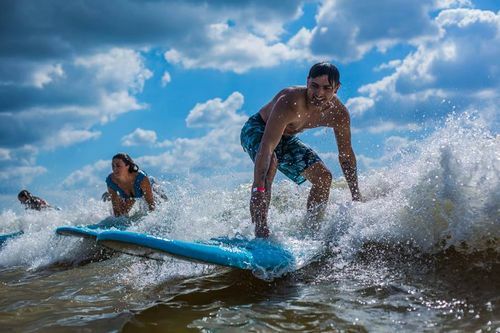 Hang 10 at NLand Surf Park anytime throughout the Summer! Learn a new Summer skill on the water as you beat the heat. Check out one of NLand’s weekly events on the beach! Escape the sun’s torturous rays any Summer day by hiking any of our cities beautifully shady green belt trails. 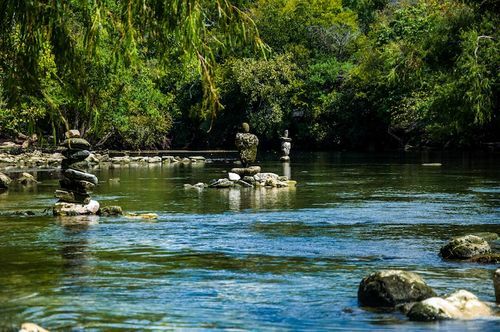 Pro Tip: Take a dip in the many swimming holes you pass along your hike. 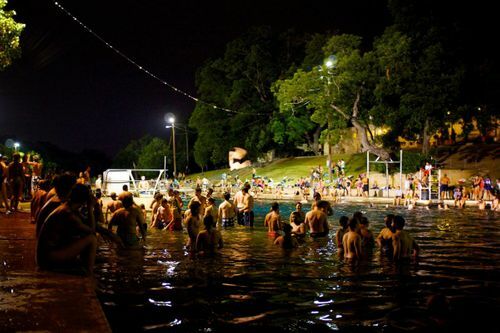 Austinites, of course, will swim at this local institution anytime… but you’ll hear them howl ONLY on a Full Moon! 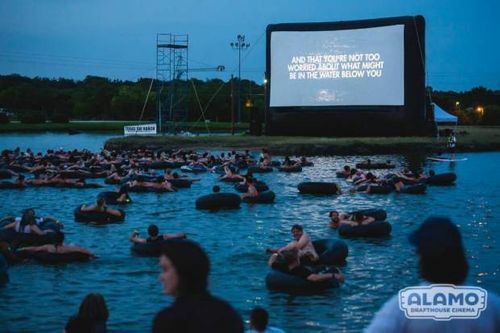 This Austin tradition has been going on for decades and is one of the great things that keeps Austin so weird! So, keep an eye on the skies for your next opportunity to take part in this uniquely Austin tradition. Here’s to America! Our favorite way to celebrate is, of course, watching the fireworks! 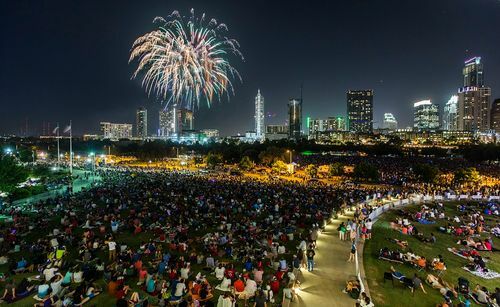 H-E-B Austin Symphony July 4th Fireworks and Concert kicks off the evening at 9:30pm with our own Austin Symphony’s performance of patriotic tunes on the lawn of Auditorium Shores. You won’t want to leave early – you’ll be in the prime spot for fireworks viewing along Lady Bird Lake! 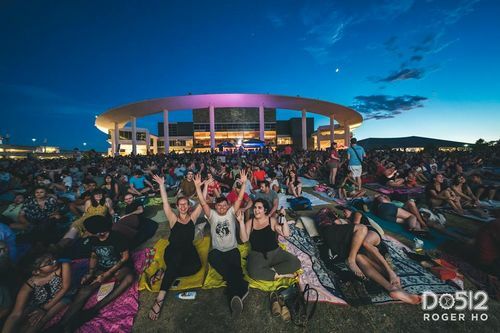 Every Wednesday from July 11 – August 15, The Long Center with Do512 and Alamo Drafthouse present Sound & Cinema, a free evening of entertainment on the Long’s lawn with live music plus classic and cult movie screenings that the Alamo does so well! 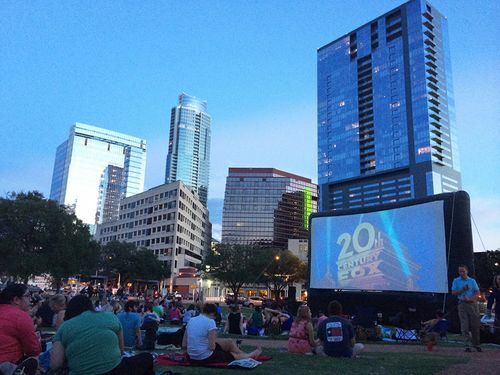 Get there early to grab your spot on the lawn and hit up Austin’s famous food trucks. For details, visit http://thelongcenter.org/event/sound-cinema/.